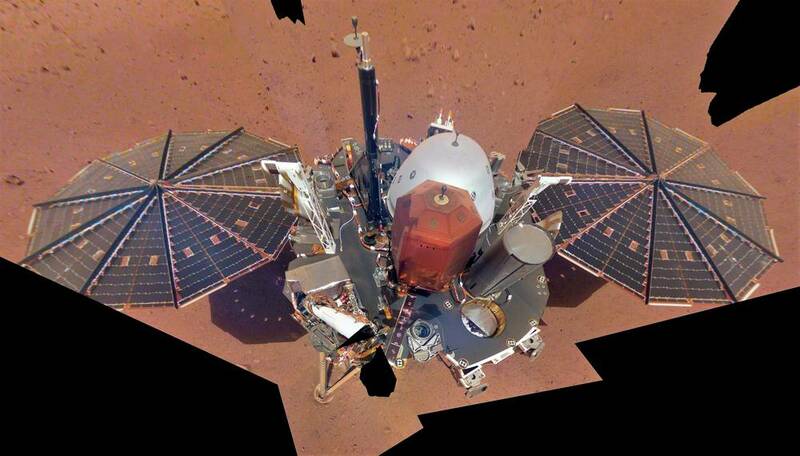 This is NASA InSight’s first full selfie on Mars. 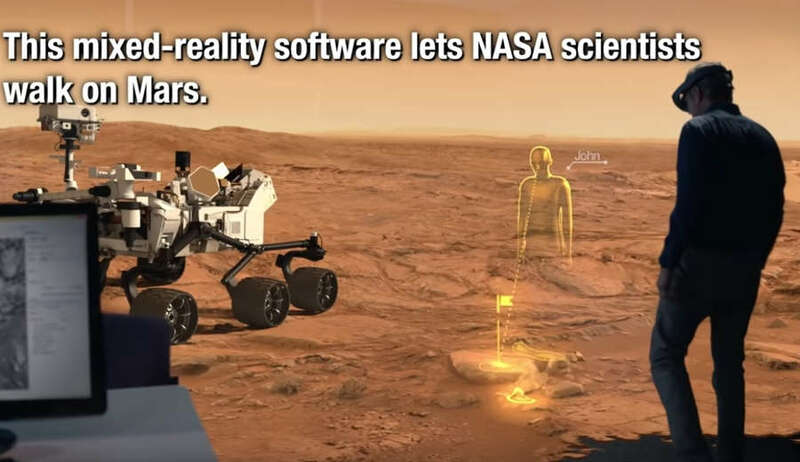 It displays the lander’s solar panels and deck. 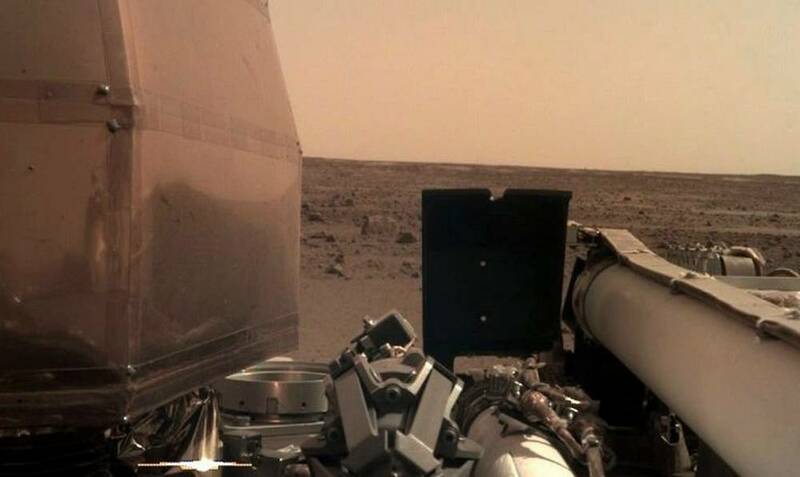 After 6.5 months of travel in space, InSight has made it to Mars and this is the first photo released. 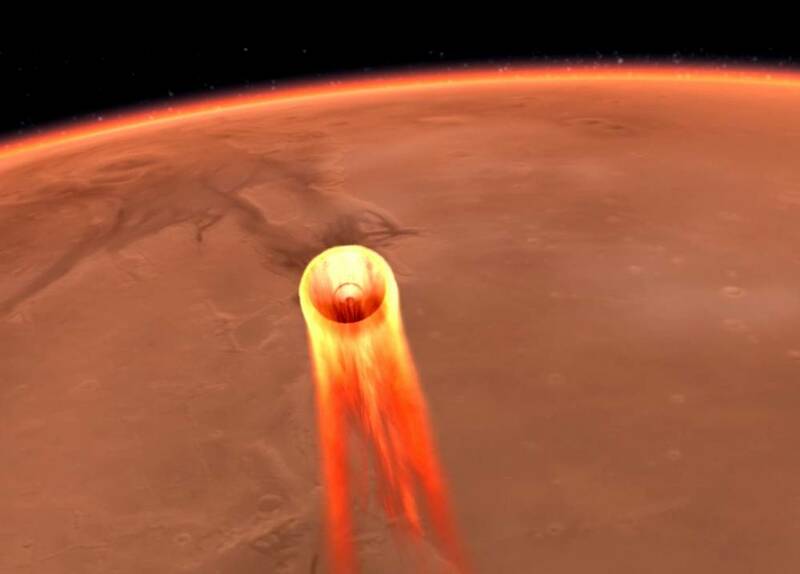 Watch online the descent and landing of InSight lander on Mars. 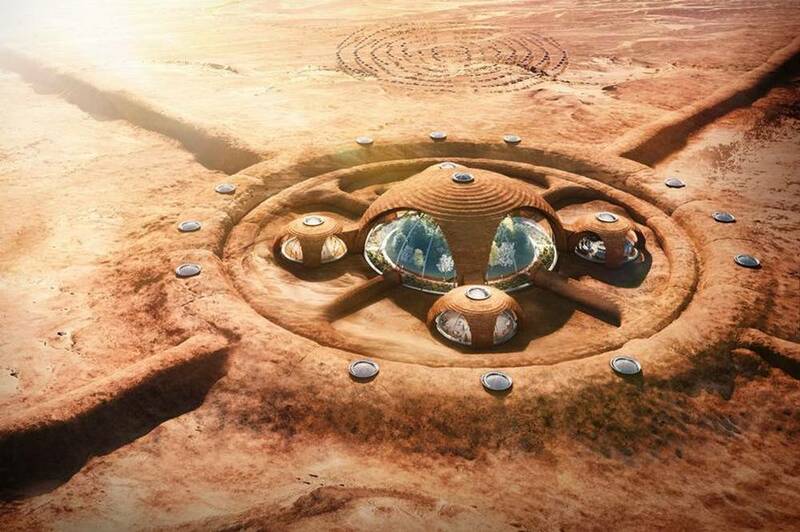 Experts claim that the first humans to colonize Mars, will be living in luxury, have gardens, gyms and spas. 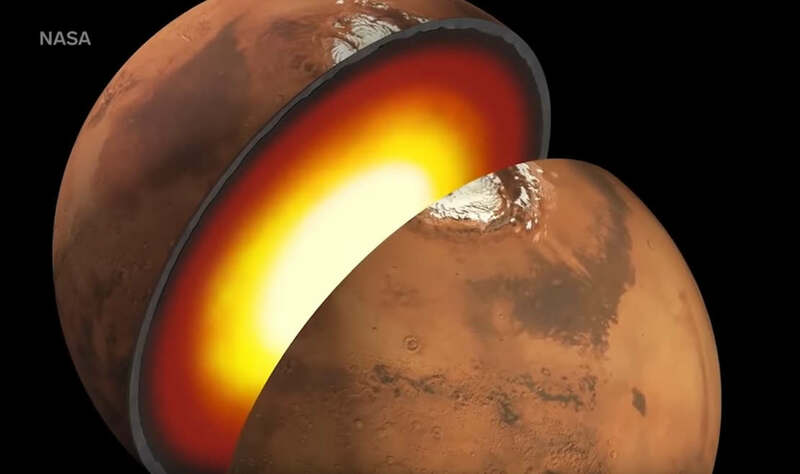 NASA’s upcoming landing of the first-ever mission to study the heart of Mars will be the topic of a media briefing. 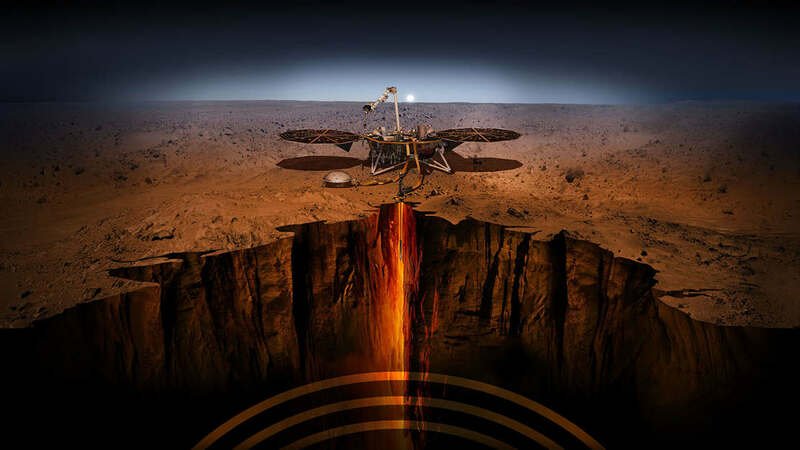 OnSight is mixed-reality software that allows scientists and engineers to virtually walk and meet on Mars. 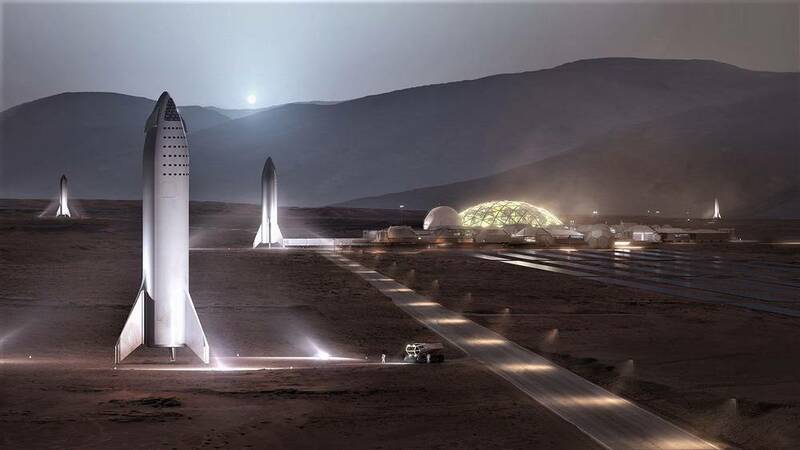 Elon Musk just presented his vision for a future base in Mars. 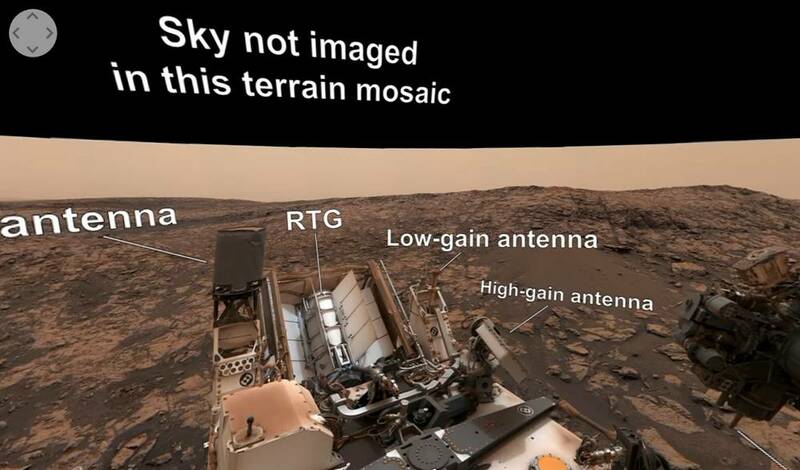 NASA’s Curiosity rover surveyed its surroundings on Aug. 9, 2018, producing a 360-degree panorama of its current location on Mars’ Vera Rubin Ridge. 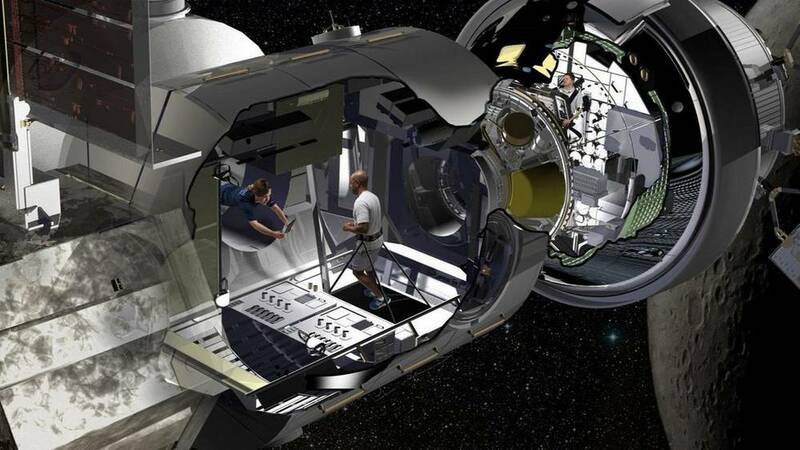 Lockheed Martin unveils ‘RV to Mars’ habitat being built for NASA astronauts.